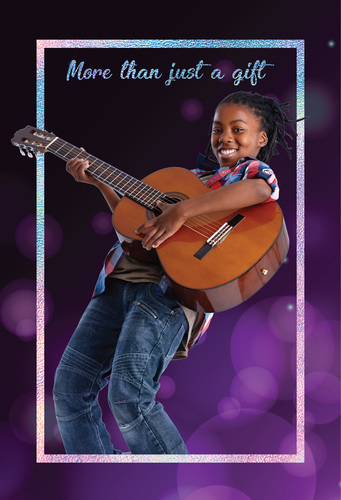 Stars shine brighter at Yamaha Music London with a host of music packages to suit all ages and abilities! 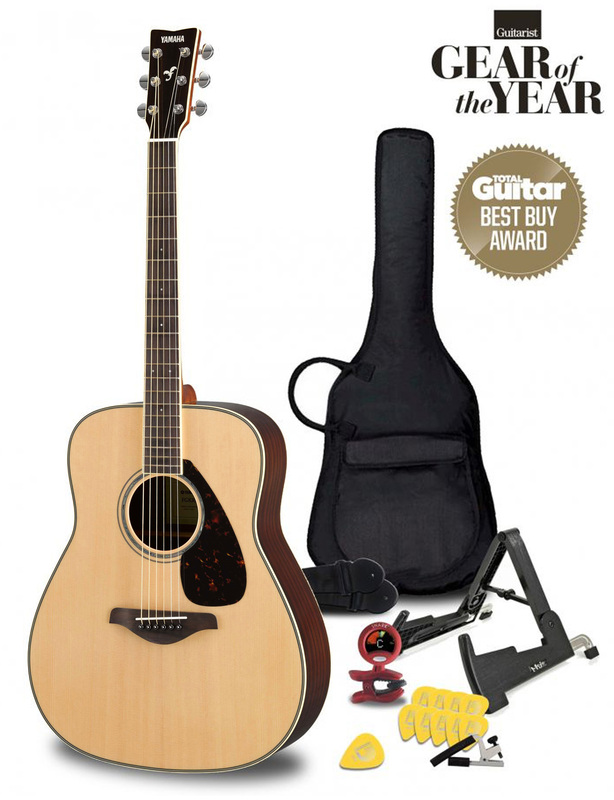 When it comes to playing an instrument age is just a number. 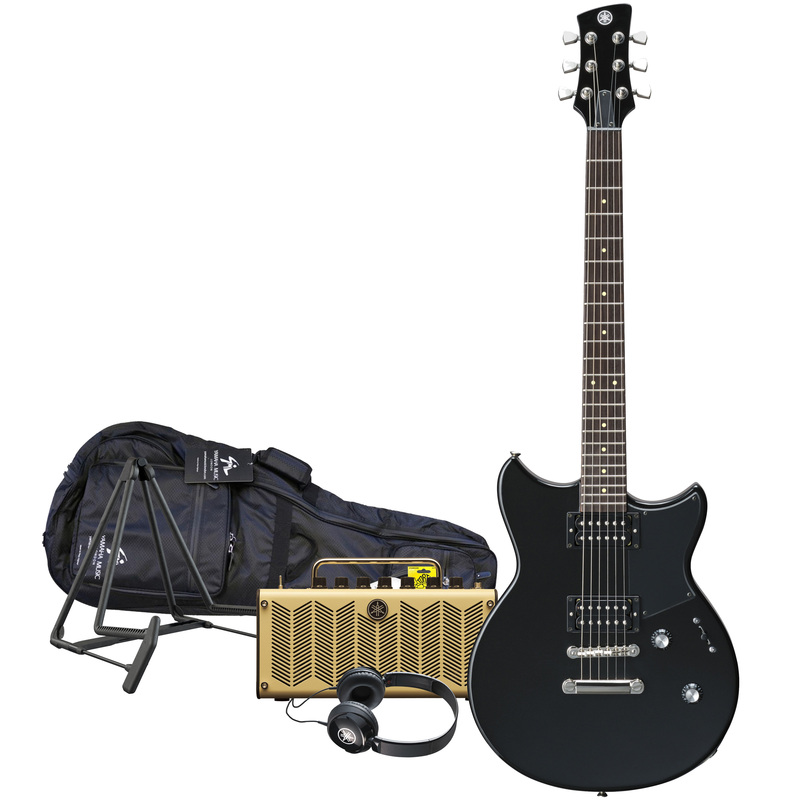 A new musical instrument can start, or restart a lifetime of discovery and enjoyment for you and your loved ones. Yamaha Music London rocks Xmas! Everything you could want in your first piano, including meticulous recreations of two of the world's finest concert grands; the revered Yamaha CFX and Bösendorfer Imperial. 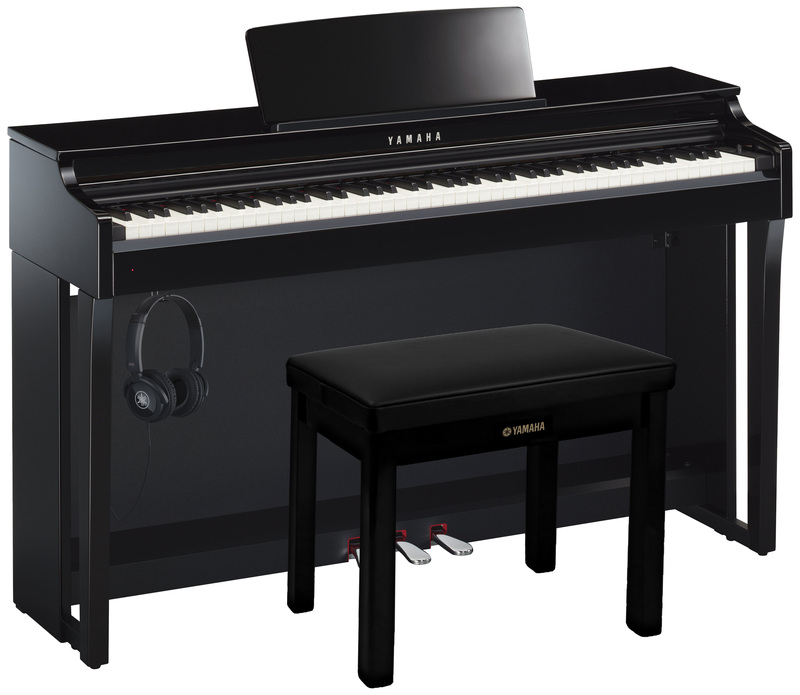 The Deluxe Pack includes a matching piano stool and genuine Yamaha headphones. 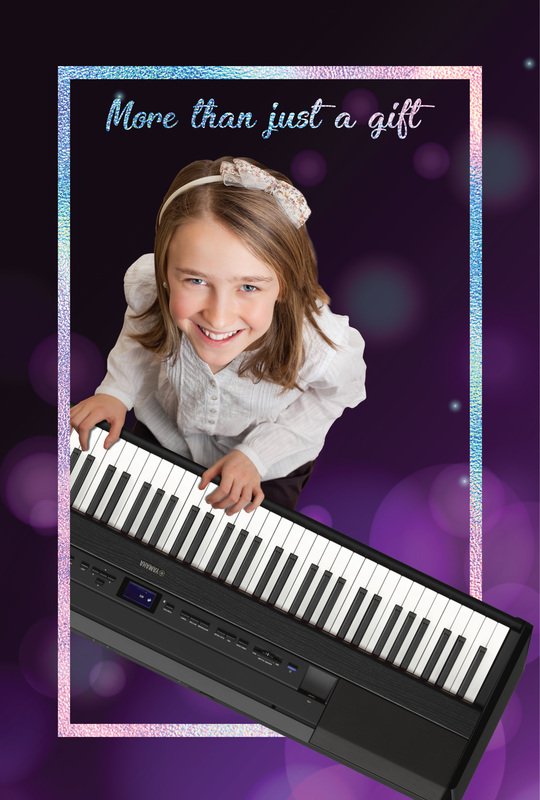 The perfect portable digital piano for beginners, the P-45 piano has the 3 vital requirements for learning piano: a weighted hammer-action keyboard, touch-sensitivity and a full 88-note range. On top of that, it sounds great and can be used with headphones for silent practise. 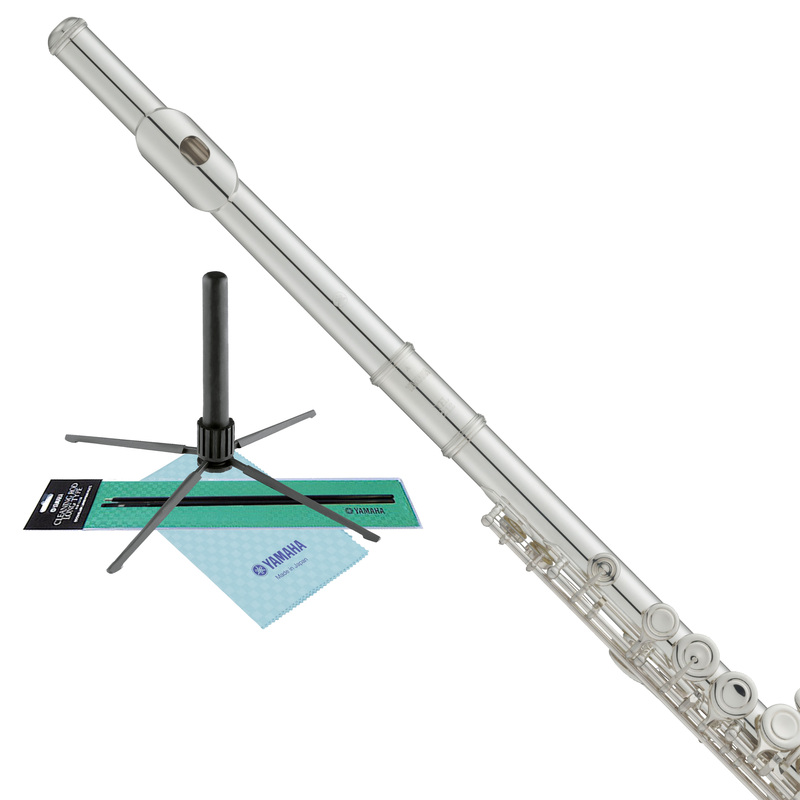 An outstanding trumpet for students, the YTR-2330 offers consistently high performance with accurate intonation, allowing beginner and student trumpet players to focus on developing their technique and to progress. Silent Brass is a revolutionary system to aid practicing, bringing down the external volume of your trumpet . *Lessons are subject to availability and while stocks last. All products listed are available to buy instore or online. Free UK mainland delivery on online orders only. *Two 30 minute lessons; lessons available for cello, clarinet, cornet, euphonium, flute, guitar, oboe, piano, saxophone, tenor horn, trombone, trumpet, tuba, viola and violin. †Terms & Conditions apply; see online yamahamusiclondon.com Offer ends 24th December 2018; claims must be made by midnight on 13th January 2019. Note that by taking advantage of this offer, your name and contact information (and the name and contact information of the lesson recipient, if different) will be shared with Your Space Music Lessons for the purposes of providing you with voucher codes for online music lessons. This press release was distributed by ResponseSource Press Release Wire on behalf of Yamaha Music London (Morvan) in the following categories: Children & Teenagers, Men's Interest, Entertainment & Arts, Health, Leisure & Hobbies, Home & Garden, Women's Interest & Beauty, Consumer Technology, Education & Human Resources, for more information visit https://pressreleasewire.responsesource.com/about.